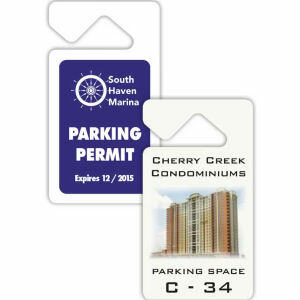 Custom printed parking permits not only help with security by making unwanted cars easily identified, but it's another opportunity for advertising that you cannot pass up. 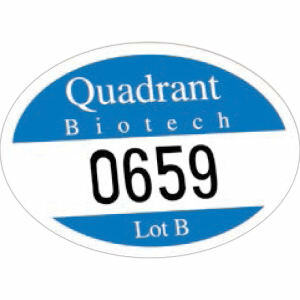 The promotional parking permits at IASpromotes.com are ideal for use by companies whose employees commute and are given special parking areas for their use alone. 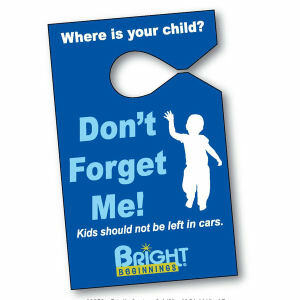 These custom promotional products are also great for fundraising events where attendees are offered parking. 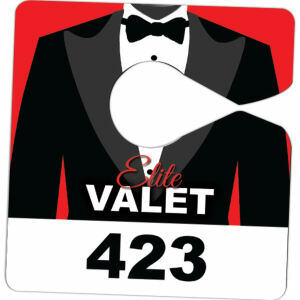 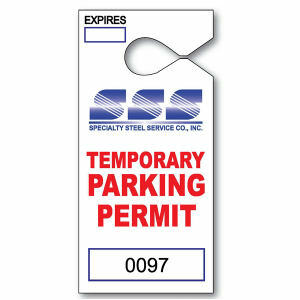 Custom parking permits are a great promotional item to brand and can be printed in a variety of sizes and colors. 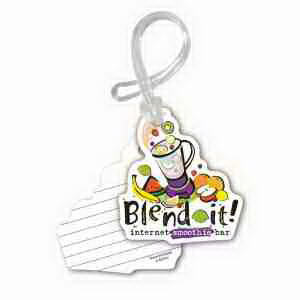 Personalize any of our available styles with your imprinted logo in an eye-catching design that everyone will notice!